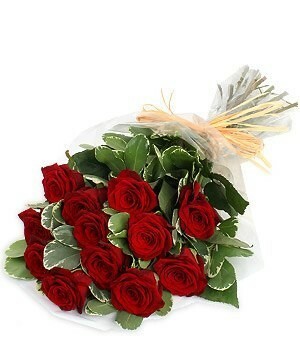 Send 12 red roses to Spain and declare your romantic feelings. Red Roses Bouquets are wonderful gifts to celebrate romance, anniversary, Valentines Day or to simply demonstrate your love. 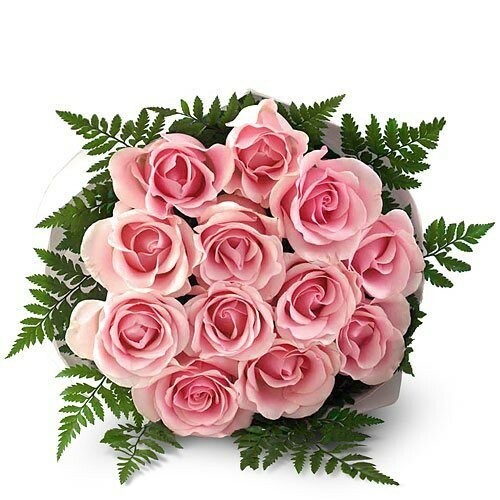 Send 12 pink roses to Spain and display your appreciation, happiness and admiration. 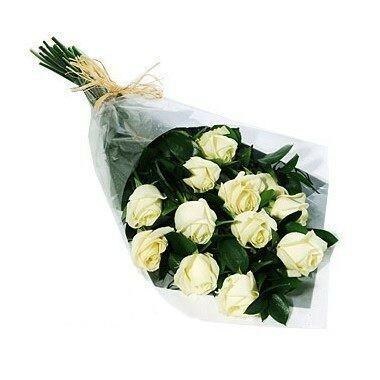 Send 12 white roses to Spain to help bring hope, comfort and strength to someone dear to you. 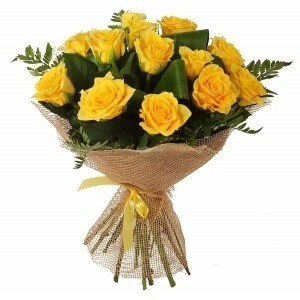 Send 12 yellow roses to Spain and cheer someone up with a stunning display of yellow roses. 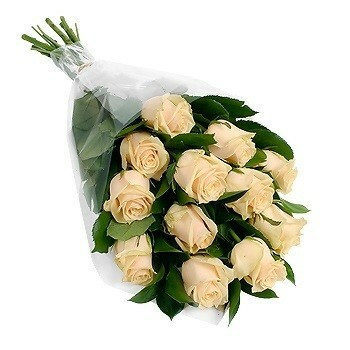 Send 12 cream roses to Spain, it exhales serenity and elegance. Someone special in Brazil will be delighted with this bouquet of roses. 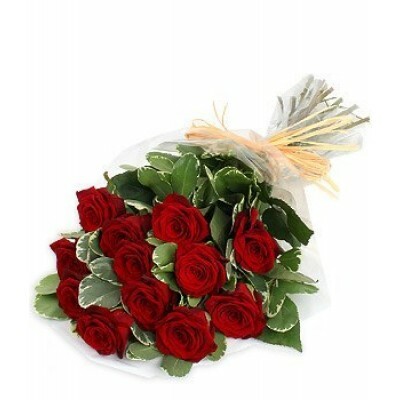 This bouquet features 12 red premium quality roses with baby-breath and greenery.